We are so excited to announce our very own candle collection. 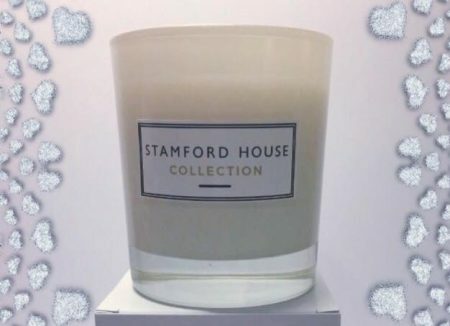 Our candles and melts are of the highest quality of fragrance on the market, expertly blended by the manufacturer, exclusive to Stamford House. 17 different long lasting fragrances including seasonal ones such as mulled wine, prosecco, frankincense and myrrh. Available from the salon from Saturday 18th November.